Cytocare 516 smoothes early fine lines and increases tonicity and elasticity. 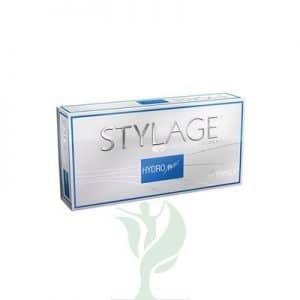 Moreover, it restores hydration and improves radiance. 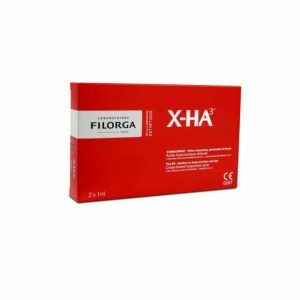 Maintains the biological skin balance. 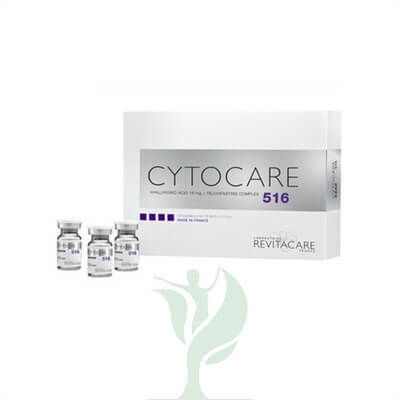 Cytocare 516 has been designed to prevent premature ageing. If you want to maintain your youthful glow, then Cytocare can help you achieve this by working in your skin to regenerate the dermis.